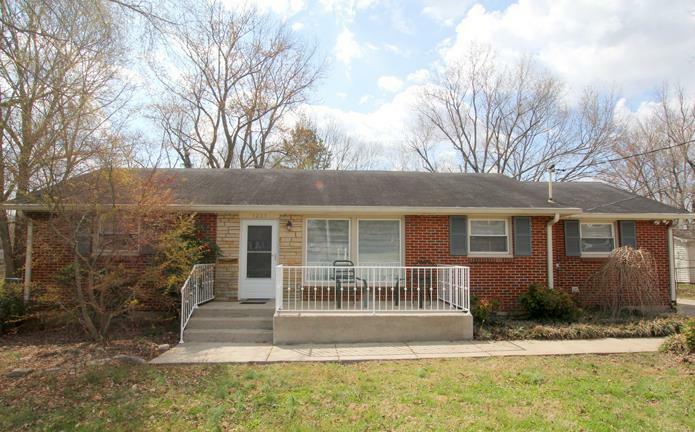 Brick Ranch with upgraded owners suite on a large lot. Recently refinished hardwoods, fresh paint throughout, and a stainless kitchen package make this home truly move-in-ready. The Trane HVAC with air cleaner unit is about a year old and the 25x30 carport and large storage shed make this home even more comfy! If you want single level living with a large fenced yard, this one could be for you! See it fast before it's gone!